Arsenal manager Arsene Wenger has stated that Aaron Ramsey has improved his technical game a lot which has led to his superb form this season. 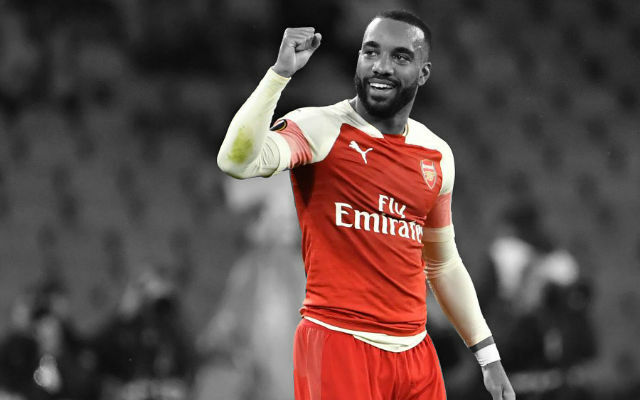 The 22 year old has started the season in sensational fashion, scoring five goals in six games including two crucial goals against Sunderland yesterday. Wenger believes the Welshman’s determination is behind his superb form and says he is delighted to see him fulfill his vast potential. Yes of course [this is the best spell of his career]. I must say it is expected. Why? Because he is a young player and it is normal that he goes [up] and not the other way. Secondly, he has a huge desire to improve and I think that when you have this kind of attitude you shouldn’t expect any limitations. You should expect to always become stronger. Technically he has improved a lot and when you look before – when I watched a lot of the tapes – I always thought he’s in the right position in the box, just he was always a fraction short or too early or too late. But he was always in the right position, so you knew that at some stage the goals would come. It is down to composure, especially for example the second goal [at Sunderland]. 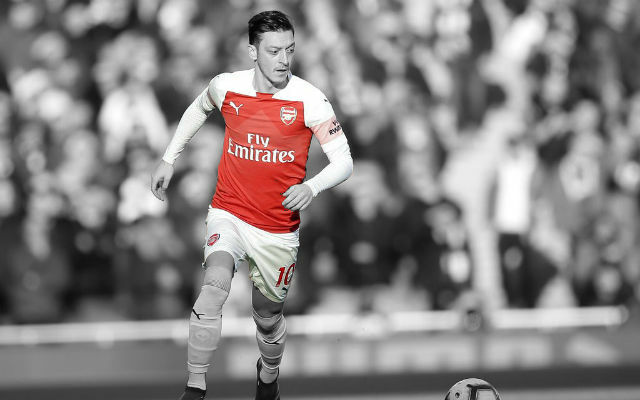 His first touch was perfect, then he could finish well, and that’s where I believe he has improved a lot. Just an year ago Arsenal fans were dreaded to see Ramsey’s name in the starting line up last season. The Welsh international had become something of a scapegoat for the Arsenal fans frustrations. His performances were uncertain and unconvincing. However everything has changed since the spring of 2013, the Welshman has enjoyed a wonderful renaissance. He has gone from zero to hero. 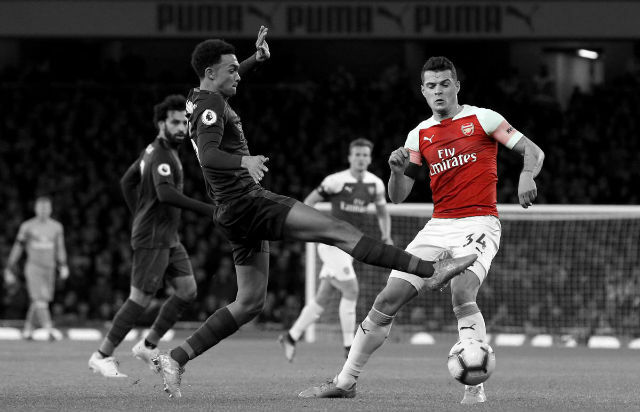 Everything changed during the second half of last season, when injuries gave Ramsey a rare opportunity to play in his preferred position of central midfield. The move immediately proved fruitful as Ramsey looked more comfortable. His natural box-to-box style developed game by game, and he forged an effective partnership with the more disciplined Mikel Arteta. 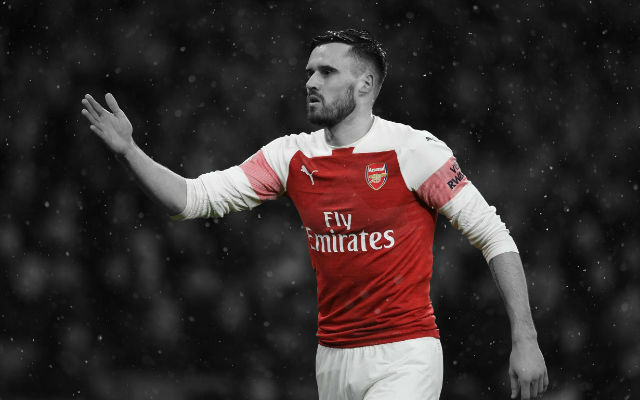 Ramsey has always been a superb player in possession because his vision is superb and he reads the game as well as anyone else in the Arsenal senior side. 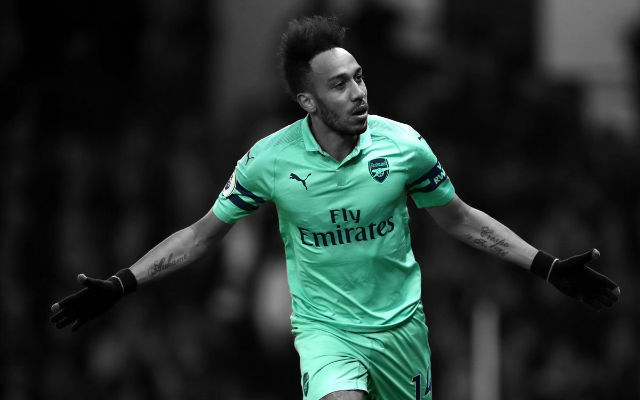 If Arsenal are to stand a chance of contending for either the Premier League or the Champions League, his outstanding form will have to continue. 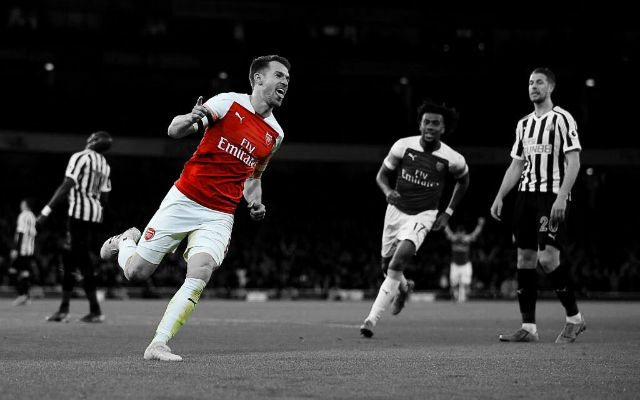 I am delighted to see Ramsey showing such splendid form and hope that he continues to play like this, and get even better. What do you say Gunners?